Can you guess what's the brides favorite flower? 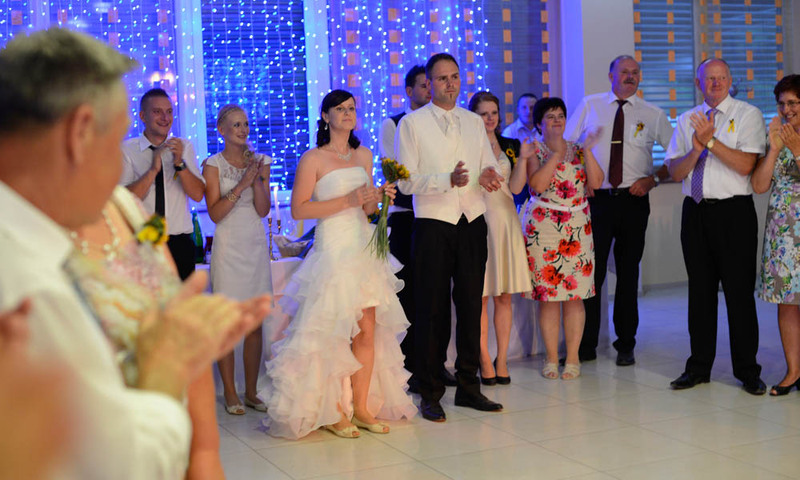 Bride’s wish was always to have a big family wedding but still very simple and modest. Sunflowers were perfect for this occasion as their open faces symbolize the sun itself, conveying warmth and happiness, adoration and longevity. It was a lovely wedding and party afterwards lasted through the night!